Home ♦ BEAUTY ♦ FASHION ♦ Gorgeous Wigs You’ll Find at Everyday Wigs! Want to change your looks without completely cutting your hair? I know you will like to experiment with your own hair and do different styles, but if you’re afraid of hair damage I have a recommendation for you! If you know someone who is interested in wigs, you should check out the website called Everyday Wigs. Stand out during events and parties while keeping your hair healthy and damage-free this summer. Wear a wig and rock your favorite summer makeup look. Steal the looks of your favorite celebrities such as Kylie Jenner, Nicki Minaj and more! I pick three of the most beautiful wigs I have ever seen on the website that I have mentioned and you should check them out too! The ombre lace front wig is one of the most popular types of wigs. You can see fashion bloggers and beauty gurus wear these on their videos and pictures. Are you ready to rock that black and gray ombre hair? Don’t be scared and just try it! Ombre is one of my favorites and you shouldn’t stop with the color that I have mentioned because on their website, you can see more colors! They have ombre wigs available in blue, green, pink and so on! Alright, the next wig is also popular and it never goes out of style. 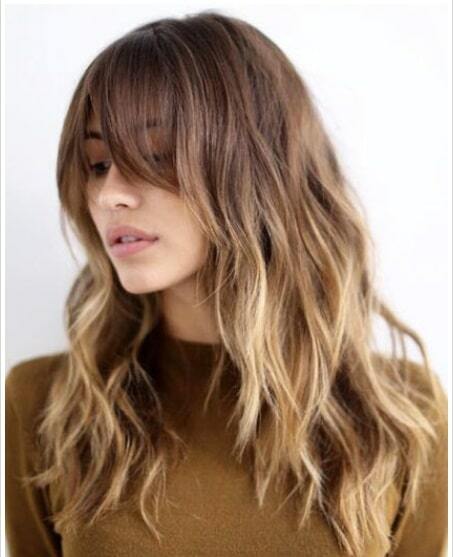 If you have dark hair and you want to rock that blonde babe vibe on your next event, go for it! They have this cute blonde lace front wig that is perfect for you! If you don’t care about wearing it during summer time, then nothing should stop you from getting it! They have it in different length and styles! 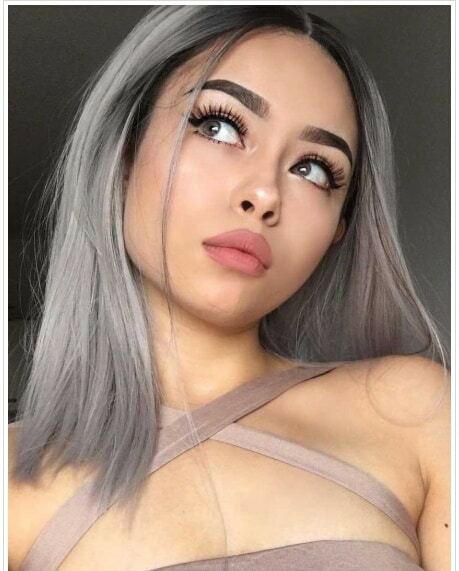 My third suggestion for this post is about wigs for white women. 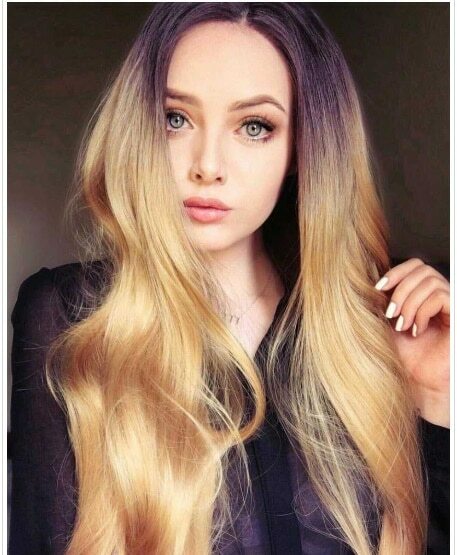 If you’re white and you want to keep your long blonde hair but want to add a little pop of change on it, get this ombre brown to blonde wig from Everyday Wigs! Have fun playing with colors and don’t stop trying to create some amazing looks! Interested? Click on the pictures above and check out more wigs available for you at Everyday Wigs!